During emergency situations, people need a dependable tool in order to survive. Basically, you will need something that can help you build fire to keep you warm. You’ll also need a signalling device such as a whistle in order to alert others of your whereabouts. 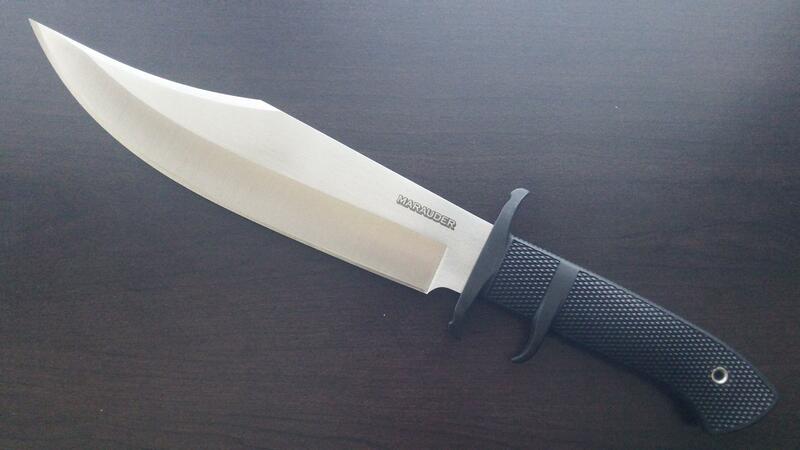 Having a knife will serve you well in hunting for food or for protecting yourself from hostile external threats. But during these situations, one’s brain cannot think correctly to grab all of these things. Luckily for you, you can have all of these by just having a specific kind of knife – the Gerber Bear Grylls Ultimate Pro Fine Edge [31-001901] Knife. I discovered this wonderful product while I was browsing some articles about survival. 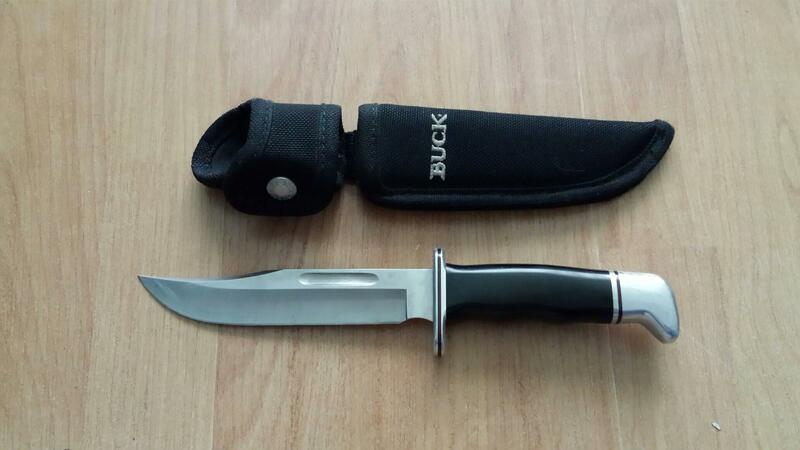 I came across a products page where this particular knife was told to be responsible for the survival of many people in different areas that have been caught in dangerous situations such as being trapped in a forest area. It was not that long when I became interested in what this particular product can do so I ordered one for myself and there I saw what a great companion this is in times of emergencies. It really helps one to survive. 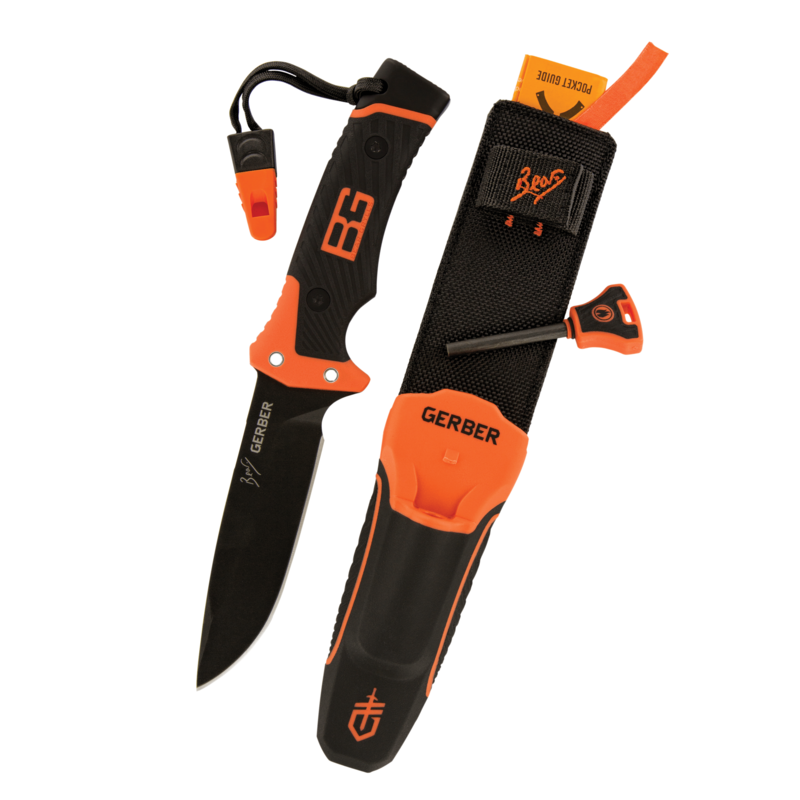 The Gerber Bear Grylls Ultimate Pro Fine Edge [31-001901] Knife has a 4.8 inch fine edged drop point blade which can come in handy when you need to do something to survive. You can use it to chop some firewood to keep the fire that is keeping you warm. 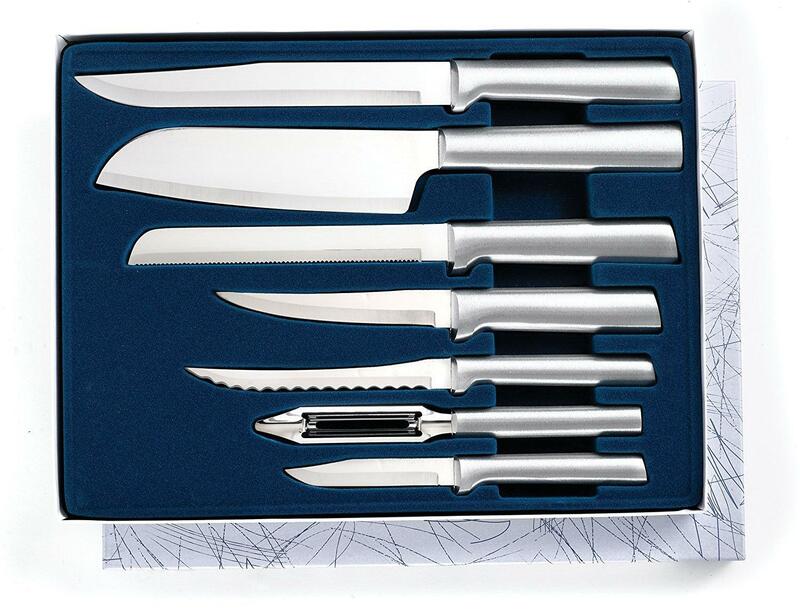 Made of high grade stainless steel, you can be sure that over time this product will be rust free and that with every need to sharpen it, its sharp edge is always retained. All knives should have grips that can be trusted. One wrong move and a knife can slice a part of your body. With that being said, it should be comforting for you to know that this particular brand of outdoor knife has a good grip. It has rubberized handle which prevents anyone from accidentally letting go of the knife while they are at the height of some activities. 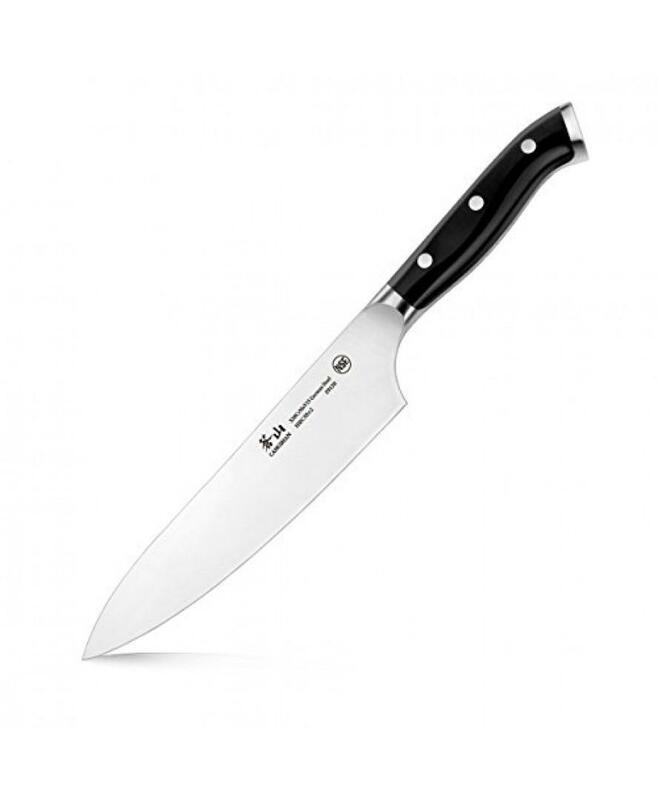 Knives are known to be used in chopping, slicing, mincing, dicing a lot of things. But this particular one comes with a lot of features that can also help you survive even the direst of situations. 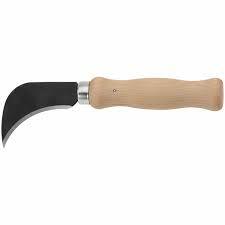 The steel pommel at the end of the handle of the knife can act as a hammer which is useful when you need to shatter or pummel something. The knife can also be lashed into a stick to create a spear, which is perfect for both food-hunting and protecting one’s self. It also has a whistle for alarm and signalling as well as a fire starter. 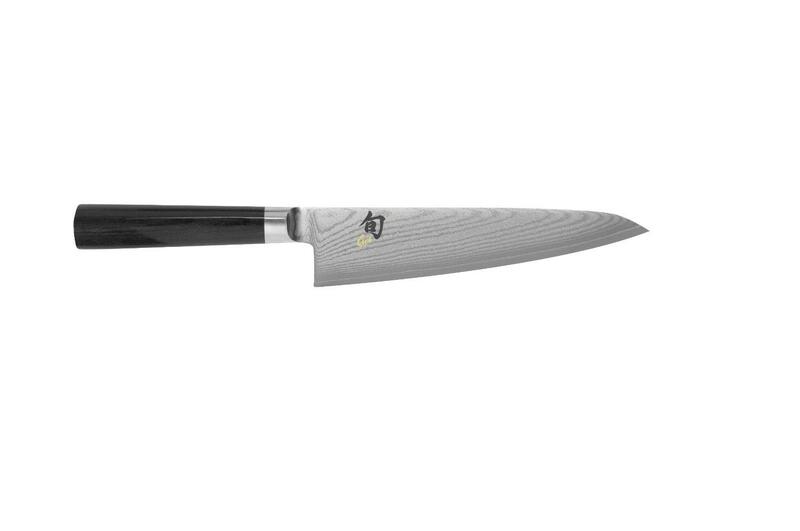 For a knife, this proves to be a lot more than just a tool for chopping or cutting. It has many components that can be used for survival. It’s no wonder it has gained popularity in online shops, garnering an average of 4.7 out of 5 stars in rating from almost 500 buyers. 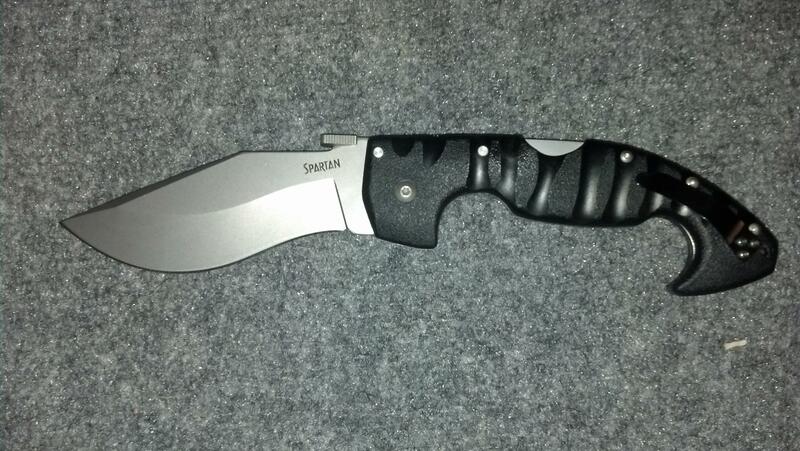 It’s definitely one of the best knives out there as confirmed by many other users.